Sports Injury Rehabilitation involves musculoskeletal management, exercise-based rehabilitation and fitness. This is carried out at Suffolk Clinic by graduate sports therapists who are graduate, autonomous, healthcare practitioners. Sports Massage is all about using massage for the benefit of all sports and exercise participants. It covers the management, manipulation and rehabilitation of the soft tissues of the body, namely: muscles, ligaments and tendons. A sports therapist’s degree focused mainly on musculoskeletal whereas a physiotherapist has a more broader scope of practise and medical background, being able to work with diseases and illnesses ect. Ear irrigation may be recommended if, after using ear drops, the earwax blockage persists. It is an effective way of removing wax from the external ear. And it improves hearing where impacted wax has built up. In Suffolk Clinic, as members of the British Acupuncture Council, we practise Traditional Acupuncture, which is a holistic approach to health. Reiki is a hands-on healing which is done using the universal energy. Reiki practitioners work on the 7 main chakras that are situated on the head, the brow, the throat, the heart, the solar plexus, the sacral and the root. Chiropractic is the straight-forward method of adjusting the bones of your body to maintain the correct alignment of your spine and to ensure that the body's nerve supply works efficiently. Reflexology dates back to the Ancient Egyptians, India and China. In 1913 Dr Fitzgerald introduced this therapy into the West under the Phrase 'zone therapy'. In 1930 Eunice Ingham developed this zone therapy into the reflexology we know today. 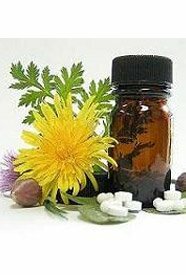 Homeopathic medicine is based on the research and observation of the 18th century, German doctor, Samuel Hahnemann. He hypothesized, like Hippocrates, 2,000 years earlier, that what a drug can cause, it can cure, which is the way of similars. Sports Injury Rehabilitation involves musculoskeletal management, exercise-based rehabilitation and fitness. 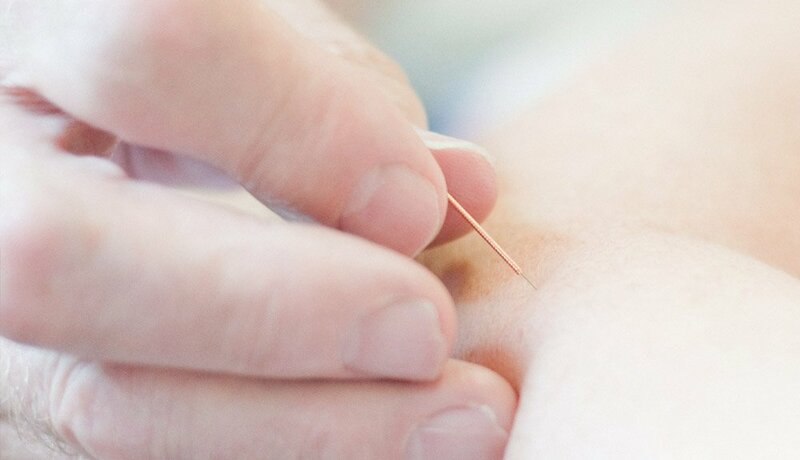 Acupuncture is an ancient system of medicine originating in China and the Far East. Welcome to Suffolk Clinic, a busy, friendly and popular centre for complementary health care. Suffolk Clinic has a reputation for the warmth of its welcome and for the quality of its experienced, qualified and registered practitioners. Suffolk Clinic can treat patients with sports injuries or mobility problems and also those with more general injuries resulting in muscular or skeletal pain, whether chronic or acute, caused by accident or lifestyle. The practitioners endeavor to work as a team to offer the best possible care to their patients, to listen carefully and really understand their patients' current situation and future needs and to devise an appropriate treatment programme to help solve their patients' problems. They see a high level of patient satisfaction as a basic therapeutic goal. If you are not sure which therapy would suit you, do ring Suffolk Clinic and someone will talk with you and point you in the right direction. Here at Suffolk Clinic we are busy keeping everyone on track with their marathon training, ready for the London Marathon! Especially Sophie Meszar who is running the marathon for two charities.